Hollister, CA – “The Annual Ride-In Bike Show has been dedicated to our recently departed friend, radio personality Biker Bob Warford. Bob started this bike show for us years ago and has been running it ever since. His dedication and time generously given to Corbin and the bike show participants out of his own enthusiasm for all things will be sincerely missed. Words cannot express our gratitude for the years we worked together, nor our sadness at his passing”, stated Mike Corbin, the “Idea Guy” at Corbin. 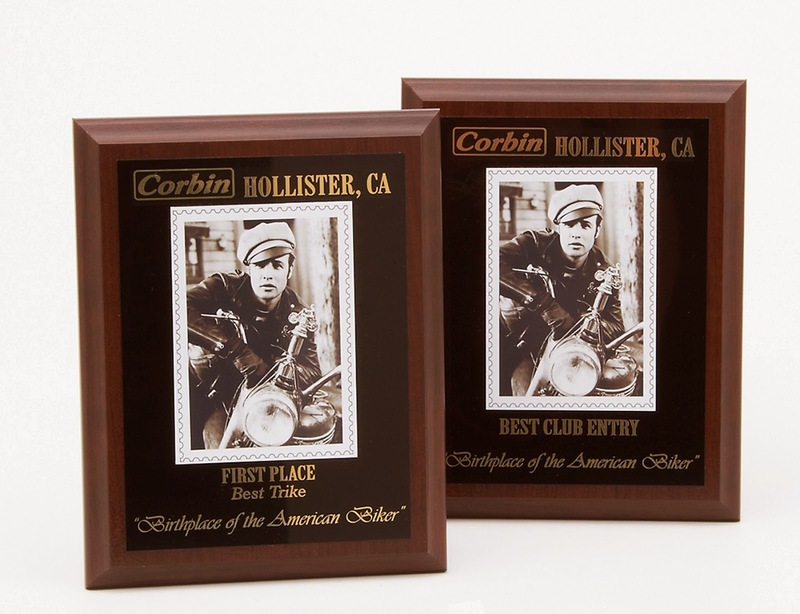 To honor his memory and continue what Bob started, Corbin contracted with the International Master Bike Builders Association to handle the judging and help Corbin to bring the show to a new level. Joe Distefano of Pro Riders Marketing graciously offered to step in as emcee. As always the show is open to all motorcycles and builders and is absolutely free to enter. below for the full list of categories, special awards and prize values. This year the Hollister Rally and Corbin’s Open House are July 3-5th. 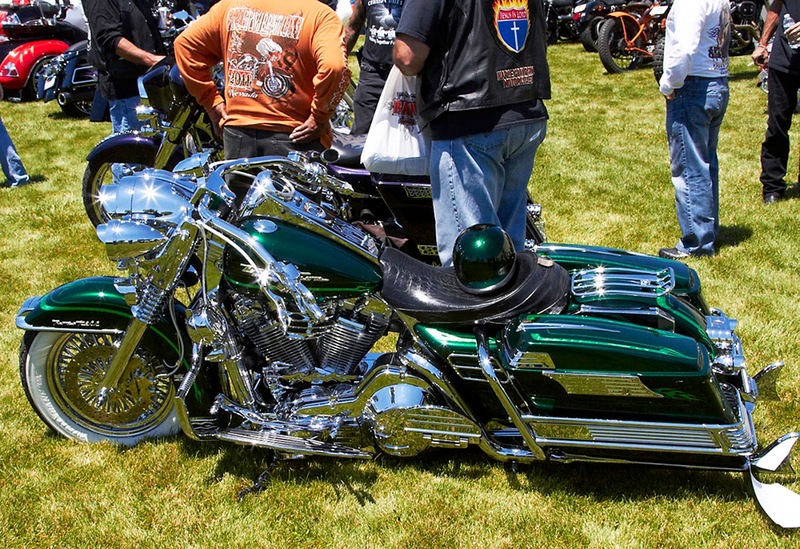 Corbin’s Open House will feature their “Biker Bob” Memorial Bike show on Saturday, July 4th. There will also be a wide variety of motorcycle aftermarket manufacturers set up on their lot as well as live entertainment featuring the music of Music Relived, a human jukebox that will keep you entertained with music from the 50’s to the 90’s, food of all kinds and free factory tours throughout the day. Corbin is also offering a 10% event discount and free installation to everyone that attends the rally. Last year there was a traffic jam of bikes getting custom seats tailor made to fit their bikes and bodies so get there early. Don’t miss out on Corbin’s Open House this year; it will be better than ever!